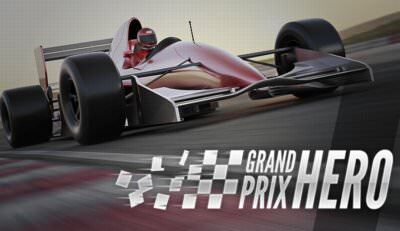 Grand Prix Hero is a little 3d racing game with 4 short tracks. 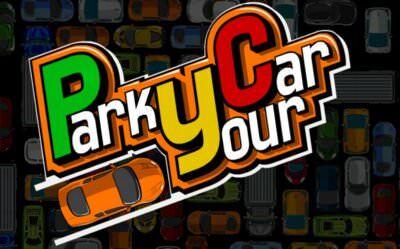 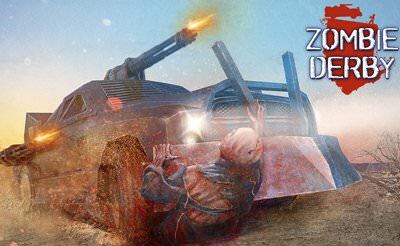 Step into your racing car and try to beat all enemies on each track while collecting the coins on the path to tune our car after each track. 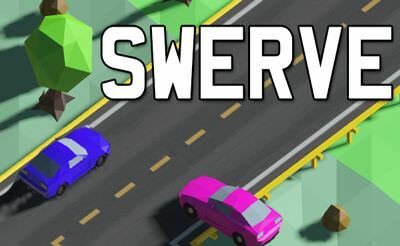 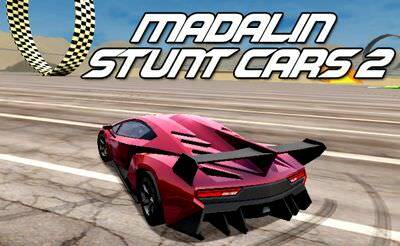 Use the "arrow keys" in desktop mode and the "fingers"/"rotation" in mobile mode to control the car. 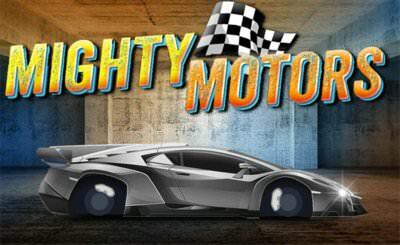 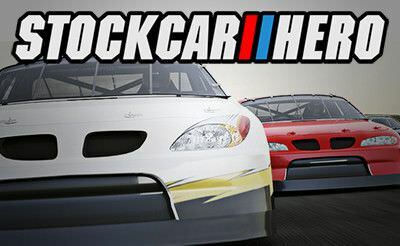 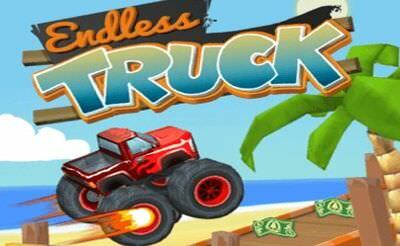 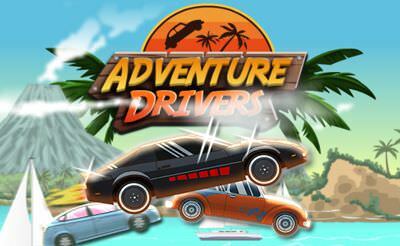 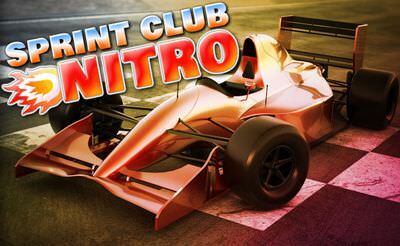 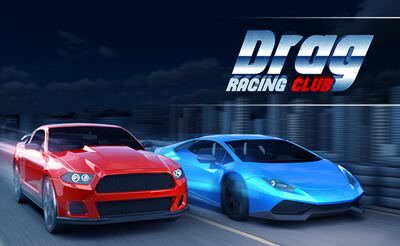 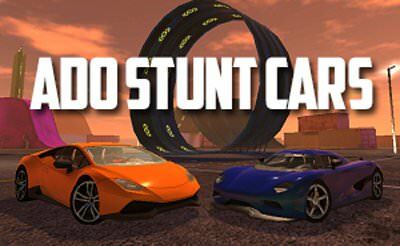 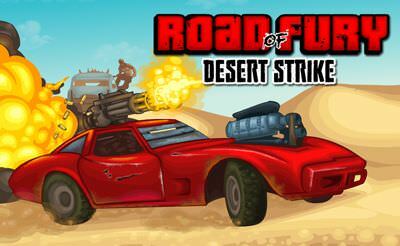 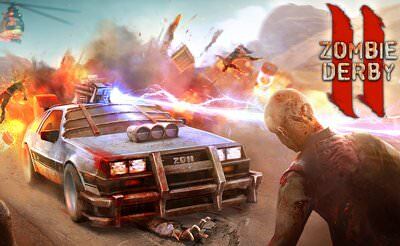 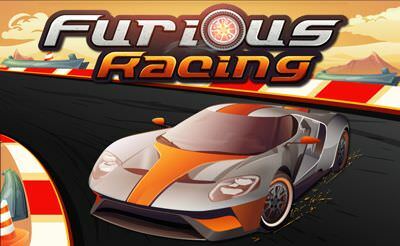 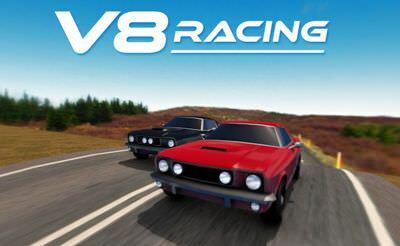 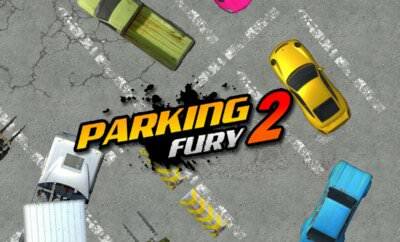 More racing games for your mobile phone or tablet.